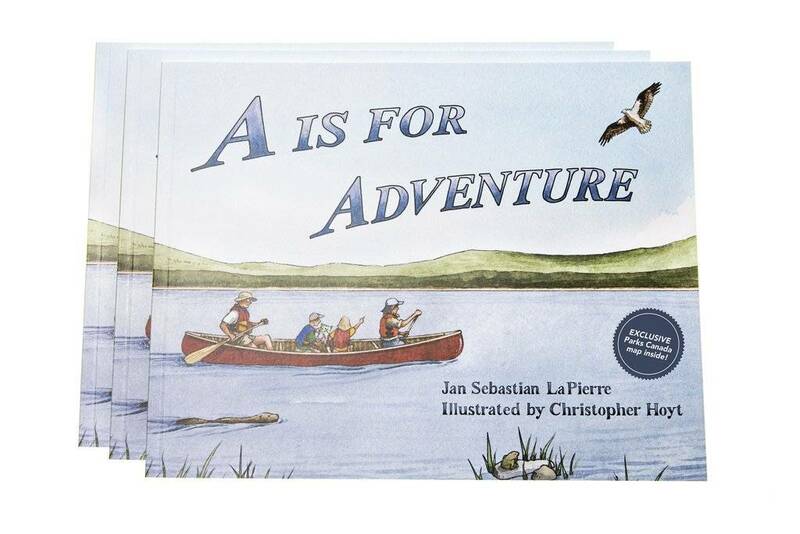 The 'A is for Adventure' Children's Book is a rhyming A-Z book for kids aged 1-100 (it will bring out the kid in everyone!) The book goes through the alphabet, each letter a different activity or lesson, accompanied with incredible illustrations to ignite the imagination. The book is also meant to educate and focuses on hard and soft skills for children (and adults) to get into the healthy habit of adventure. We hope this book inspires kids and families to want to get outside and play, together. 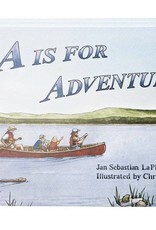 It's also a great book for anyone who loves adventure!